U.S. Rep. Jim Himes, D-4, shown campaigning in this file photo, was nominated by acclamation Monday by district Democrats to run for a third term in November. 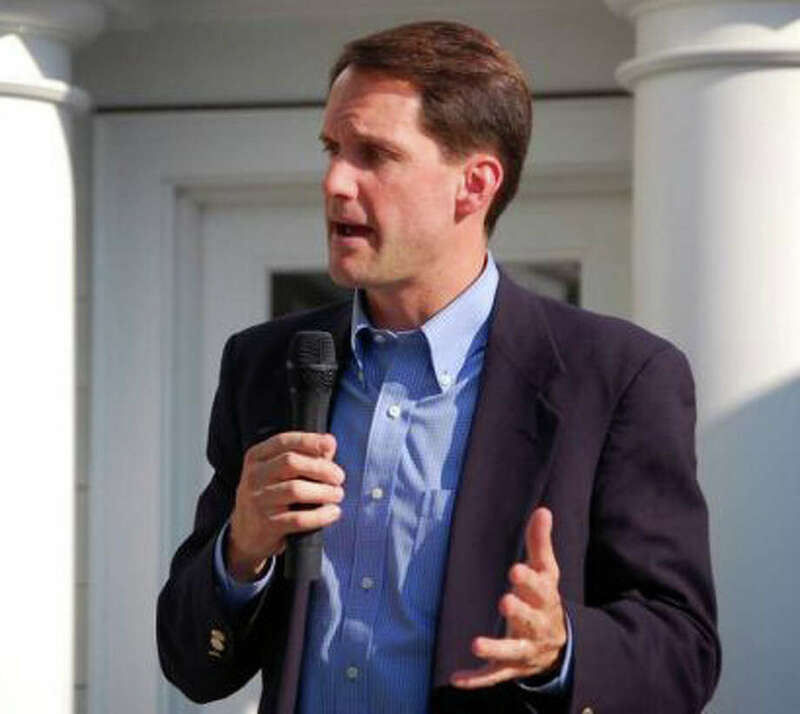 U.S. Rep. Jim Himes, the Democrat seeking election this fall to a third term in the 4th Congressional District, which includes Fairfield, was renominated by acclamation at a district convention Monday night. Himes, a Greenwich resident, won his first term in Congress in 2008 by defeating Republican Christopher Shays. "When I took office just over three years ago, the country was losing over 500,000 jobs every month," Himes said after his endorsement at the convention held in Cesar A. Batalla School in Bridgeport. "Since then, we've averted a second Great Depression, reformed our health care system, and put safeguards in place that protect consumers and prevent the risky financial behavior that played a huge part in causing the recession from which we are starting to emerge. "Slowly, things are getting better," he added, "but families are still struggling, many kids don't have access to the education they need and deserve, and our transportation system is in disrepair. On top of all of this, we need to reduce the deficit. The problems we face are complicated, but I am working hard, trying to provide thoughtful solutions to these challenges." Republicans in the 4th Congressional District on Friday are scheduled to nominate their standard-bearer for the November election. Among the contenders for the GOP nod are Steve Obsitnik of Westport, Chris Meek of Stamford and Richard Wieland of Redding.